Degelman® Manure Spreader - Kelly Tractor Co.
How do you build the best manure spreader in the world? Start with Degelman, renowned for building legendary equipment for the past 50 years. The design is unmistakably Degelman. After five years of design, development, and intensive testing, Degelman introduces the most rugged spreaders available - the Degelman M Series. 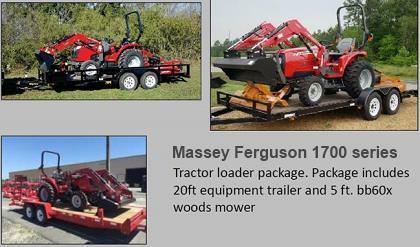 From the ground up, these machines have been designed with rocks in mind, from its proprietary retractable free-swing flails, super duty gearbox, smooth sidewalls and heavy-duty frame to its clean gate opening. Up until now, all spreaders in the world employ beaters made from some variation of a helical or auger shape. This inherently rigid design is always vulnerable to rock damage and high maintenance costs. The Degelman ROCK BYPASS SYSTEM (RBS), the heart of the M series, is nothing short of revolutionary. Five rows of free-swing flails, not only collapse upon stone impact, but will exceed expectations for throw distance, durability and even distribution pattern. Degelman manure spreaders cut and tear material, drop heavier crumbled material to the next lower set of paddles for final processing and discharges material over 60 feet.